At MSS Cleaning, we’re the trusted carpet cleaning Park Hill professionals you can rely on for amazing work quality and friendly service. If you want Park Hill carpet cleaning services that will blow your socks off, we’re here to deliver. Our non-subcontracted, professionally trained technicians use our industry leading cleaning process and world class equipment. 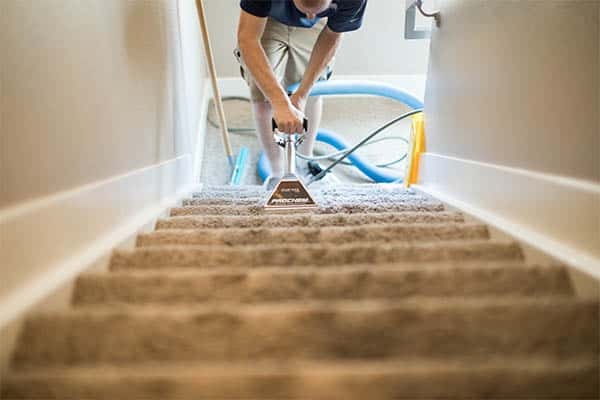 This leads to noticeably cleaner carpets, without sticky, crunchy residue. We’re a local Denver company who wants to make your Park Hill carpet cleaning experience seamless. Give us a call or get a free quote / book online. Expect us to send appointment confirmations and reminders. You’ll also get an on-the-way message when we’re heading to your location. Follow up to make sure your appointment went great. The best carpet cleaning comes from the best cleaning process. Which we have. 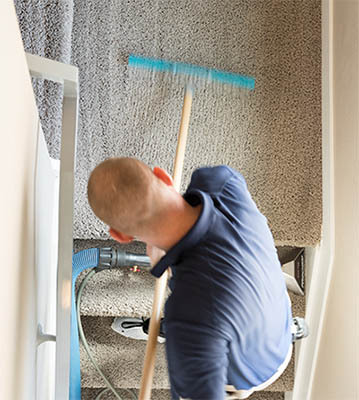 A better process equals more thoroughly cleaned carpets. 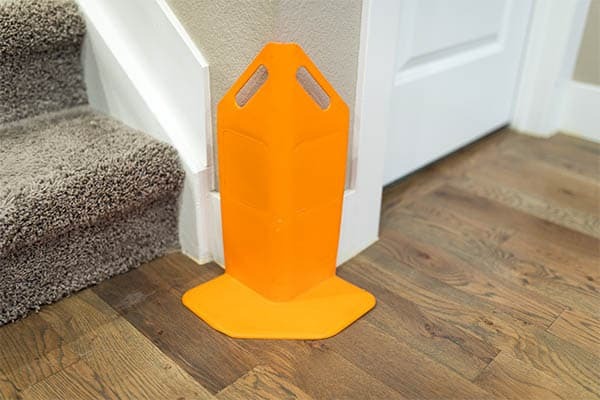 First things first, we take steps to protect your property using corner guards for walls and moulding along with blocks and tabs to protect furniture. Pre-vacuuming is an important carpet cleaning step. Removing hair, dry soil and contaminants from carpet before getting it wet. We know that it’s worth it to take a little longer to do the job right. 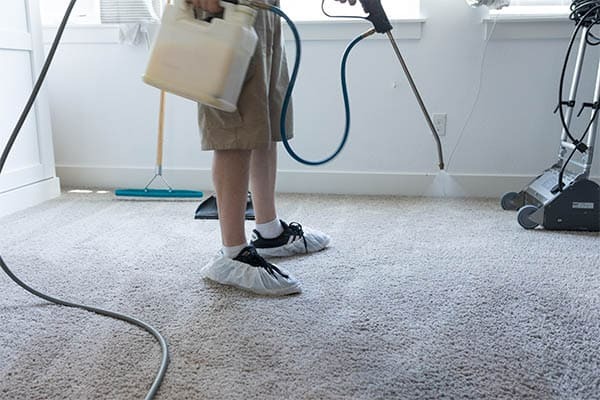 Pre-spray is the cleaner we apply to all your carpeted areas to help release dirt, spots and minor stains. Without it, carpets can’t be cleaned well. It’s also really important to help revive heavy traffic lanes. 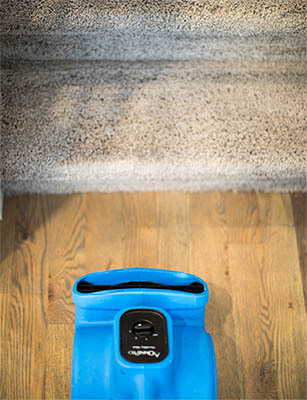 We use a counter rotating brush machine to really scrub your carpet and to lift all the debris, hair and other grime from deep in your carpet fibers below where a vacuum can reach. Our process uses non-toxic solutions safe for kids and pets. Not harsh detergents or shampoos. Your carpets are thoroughly rinsed to avoid stickiness, crunchiness, reappearing stains, or a dirt-attracting residue. 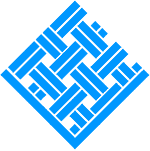 While our super high powered commercial carpet cleaning plants do an amazing job of removing water on their own, our mantra is that if it can be done better, it should be. High speed fans are moved from area to area as we clean, leading to even faster dry times that are tough to beat. Carpet grooming aligns the carpet fibers, helps lift depressions, and leaves a clean, uniform appearance on your carpeted surface. Because the details are important. You want clean, fresh carpets without health concerns. So, we avoid using harsh chemicals when we clean. 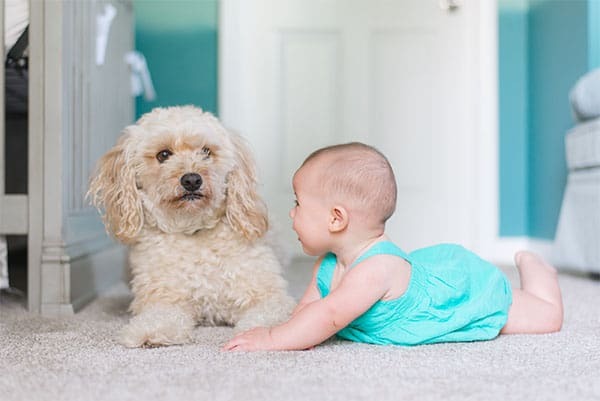 Your carpets are left safe for your kids and pets. They’ll be soft and fresh, too, which is what you’re going for, right? 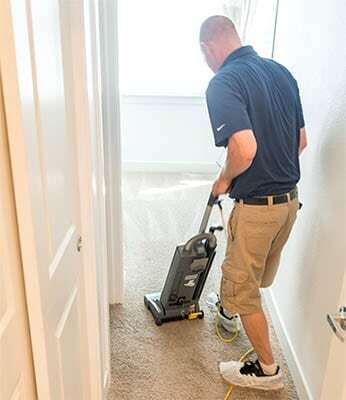 You’re probably not looking for your Park Hill carpet cleaning to leave a soggy, sticky mess. Our process rinses clean without leaving behind any residue. 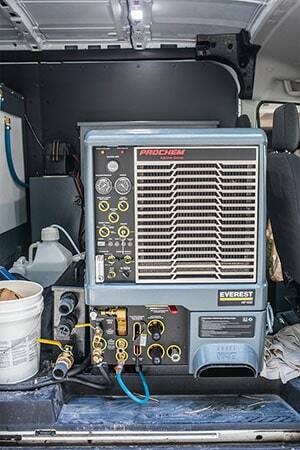 It also dries quickly, thanks to our powerful truck mounted equipment and speed drying fans. So you’re carpet is dry in hours, not days. There are more than a few carpet cleaning companies serving Park Hill. However, we like to think that if your priority is a quality job, done right, you can’t find a better company than MSS Cleaning. 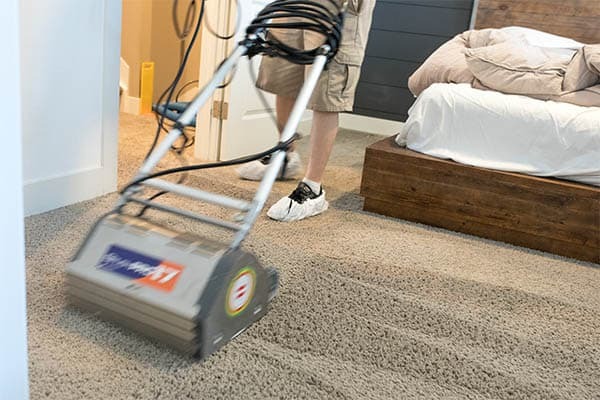 Whether you need carpet cleaning in North Park Hill, South Park Hill or Northeast Park Hill, we can help. We’re a local, family run Denver Colorado business, not a corporate franchise. You deserve a quality experience with a quality company, which is what we work very hard to provide. Book online or give us a call. We look forward to working with you!